While youth sometimes get a bad rap for being lazy, the youth at the Episcopal Church of the Transfiguration are anything but that. With several youth taking the stage or taking medals on the slopes, one could only summarize this as one busy winter for ours. 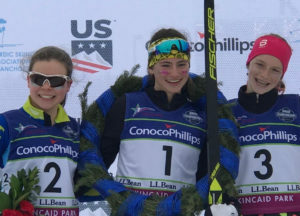 Vail Nordic skier Haley Brewster won the U16 Junior National Championship 5K race in Anchorage, AK the same day. 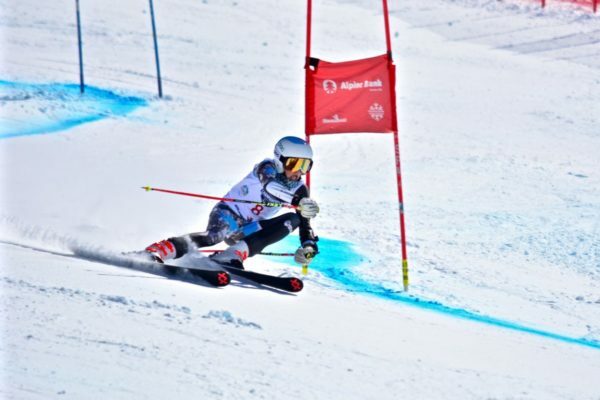 Marking the end of nordic ski season this year, Haley gets to take a short break from training with Vail Ski & Snowboard Club until May 1, when training starts back up. Taylor Petrowski, Margaux Stavney, Savina May, Tina Nelson, and Jessie Nelson performed in the Vail Youth Ballet Company and Vail Valley Academy of Dance Reparatory Spring Showcase this past weekend. Taylor and Margaux choreographed pieces for the show. 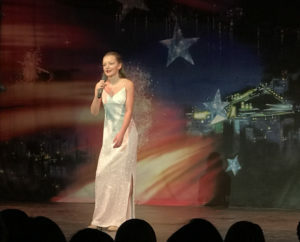 Coming up: Margaret Campbell will appear as Molly in the Vail Mountain School’s middle school production of “Annie” May 3-5, 2019.